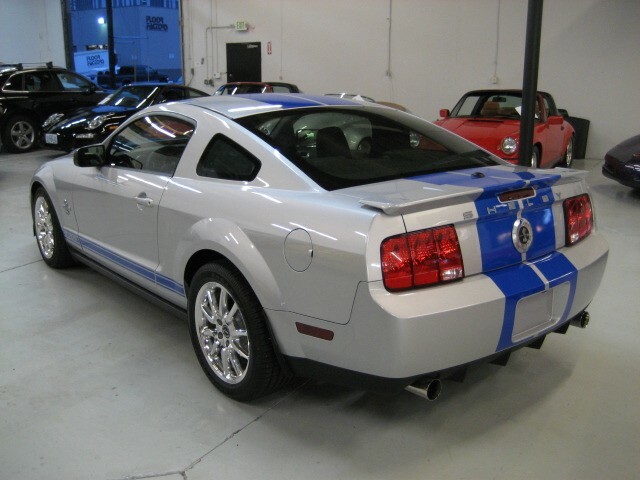 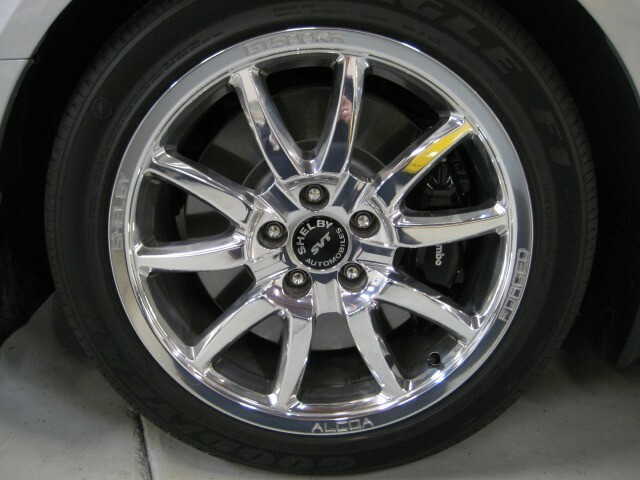 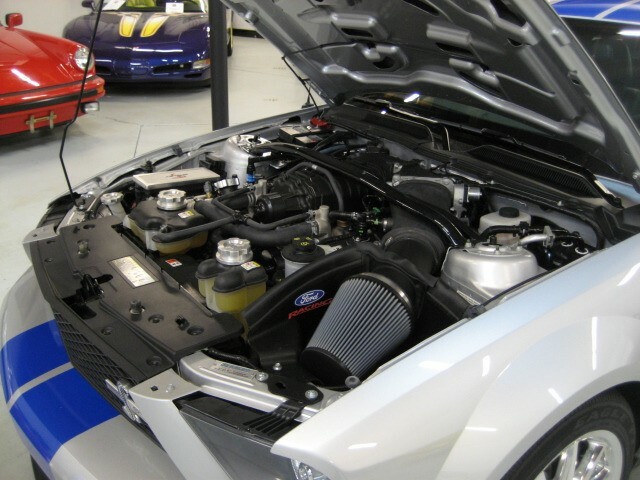 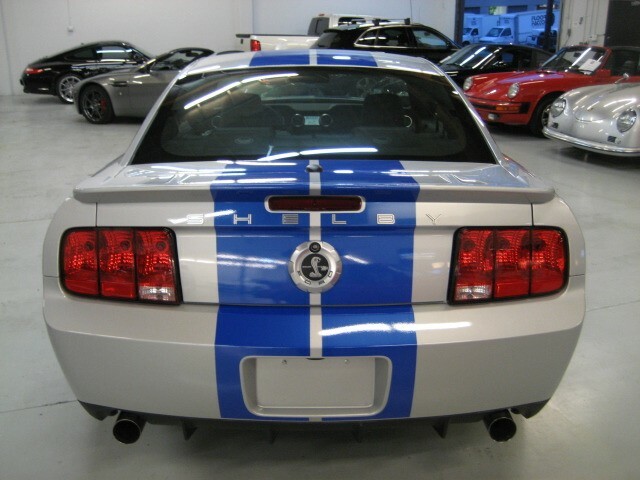 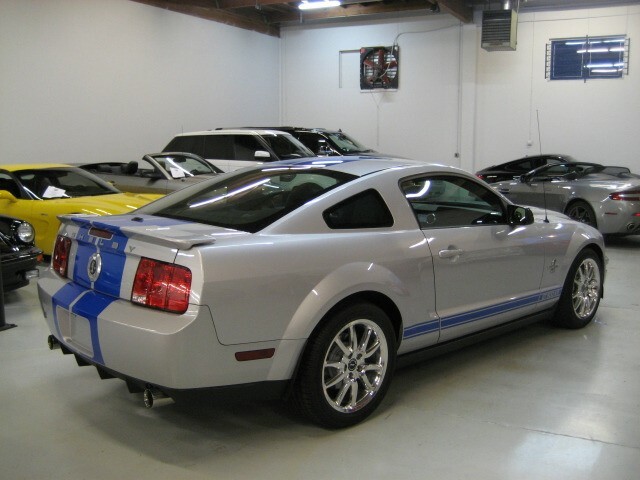 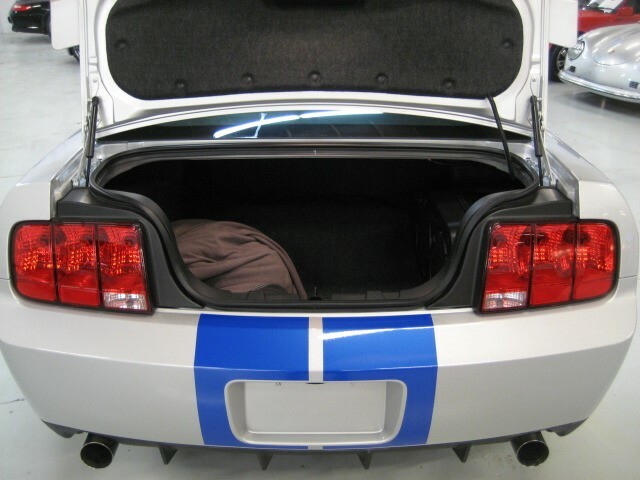 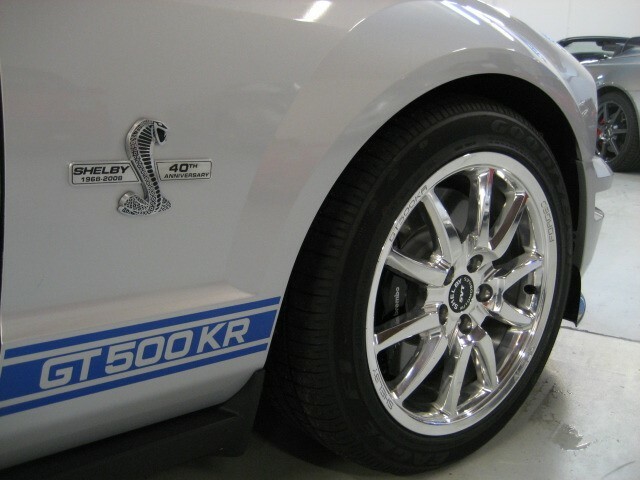 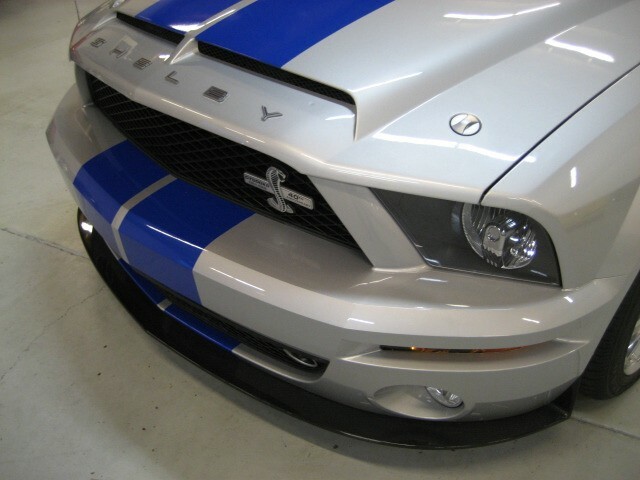 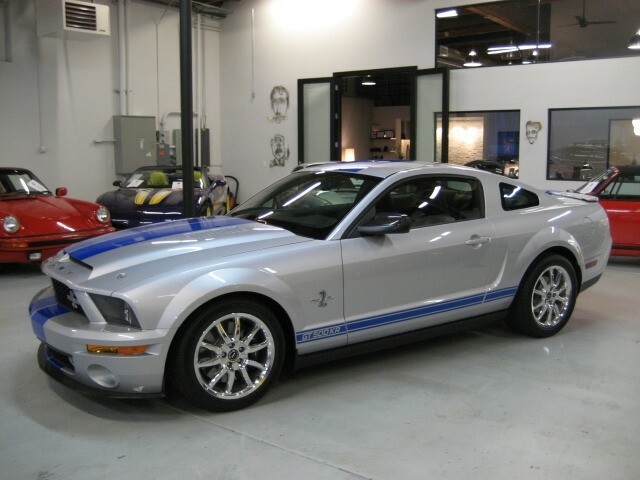 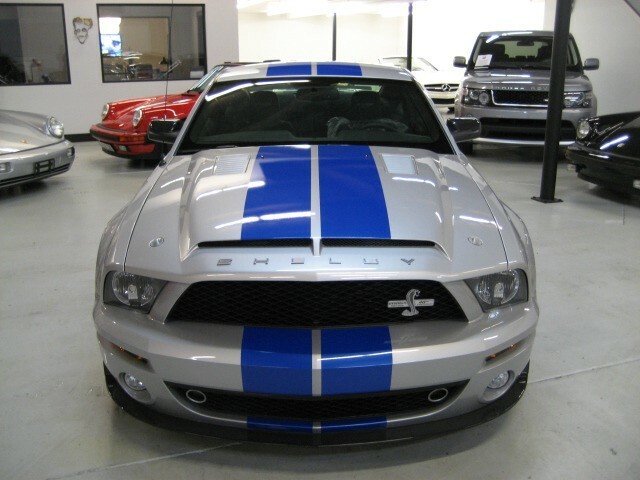 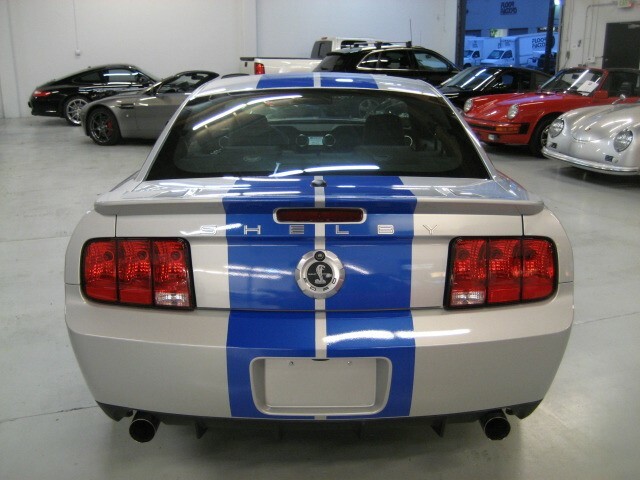 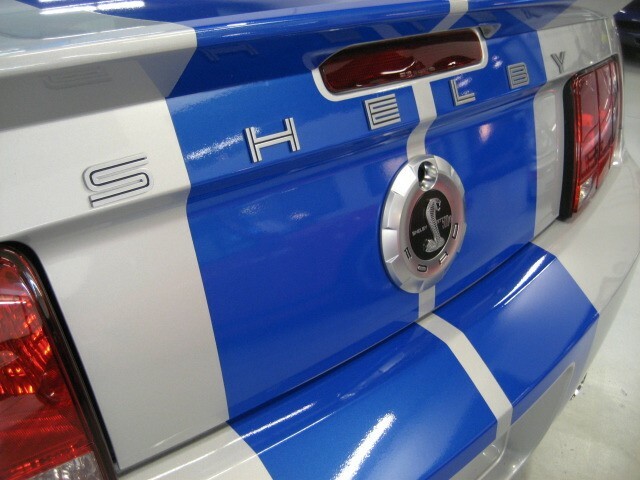 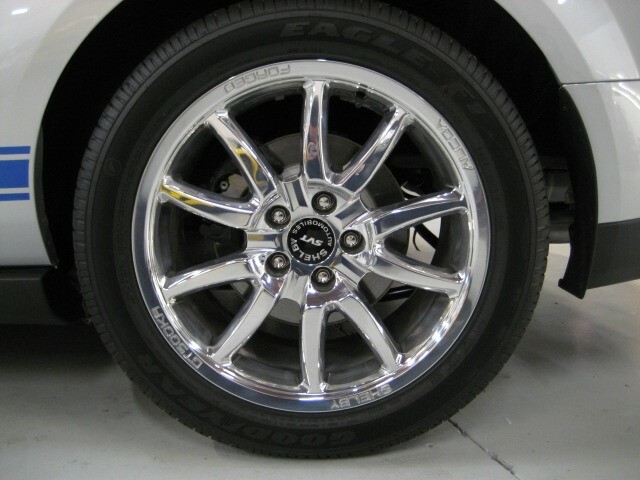 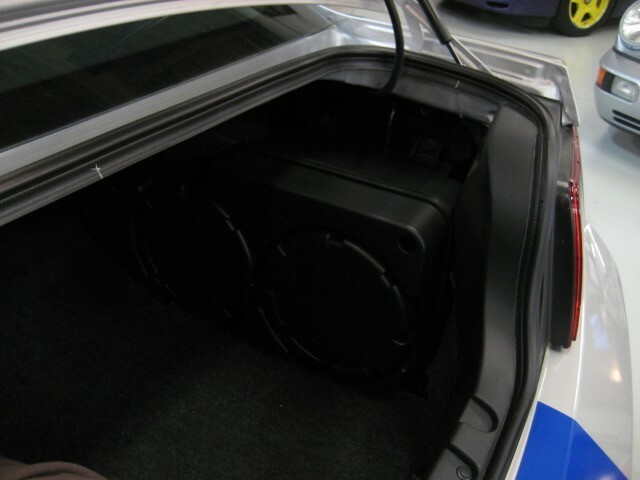 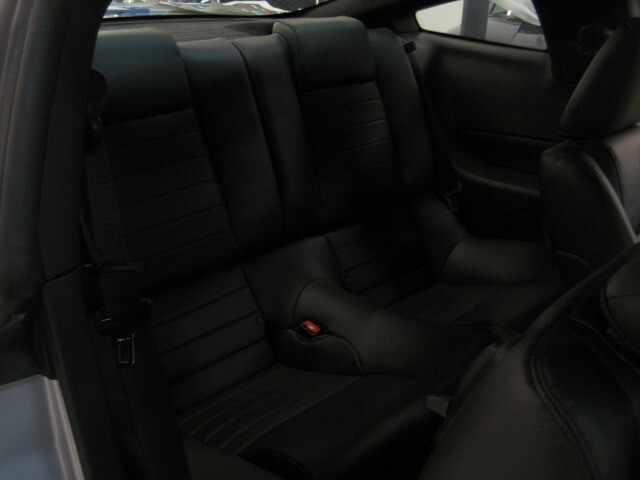 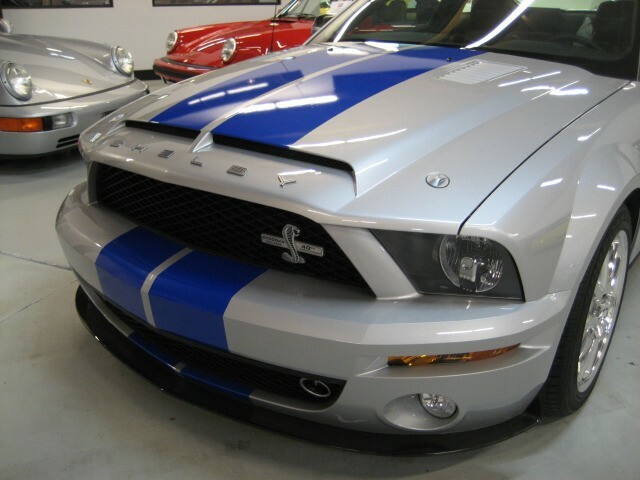 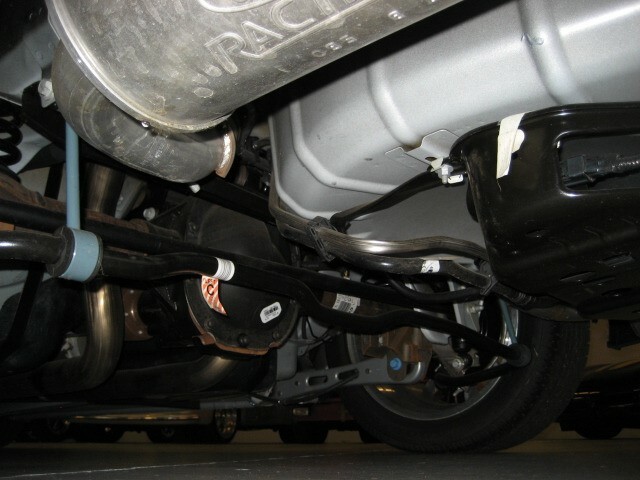 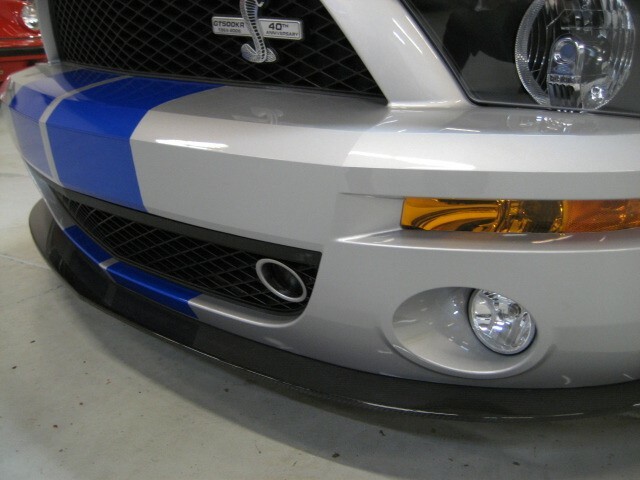 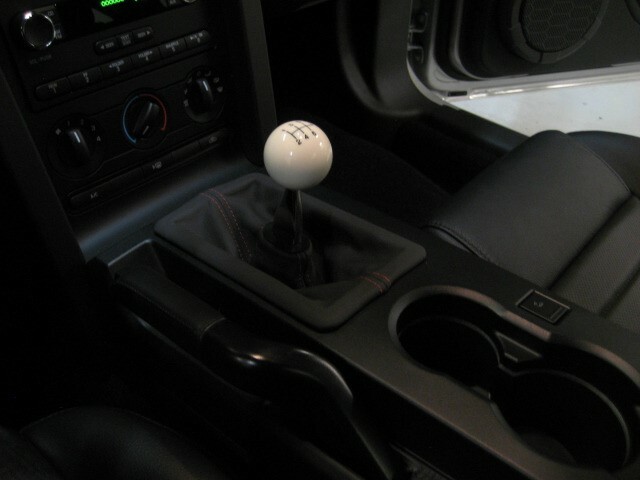 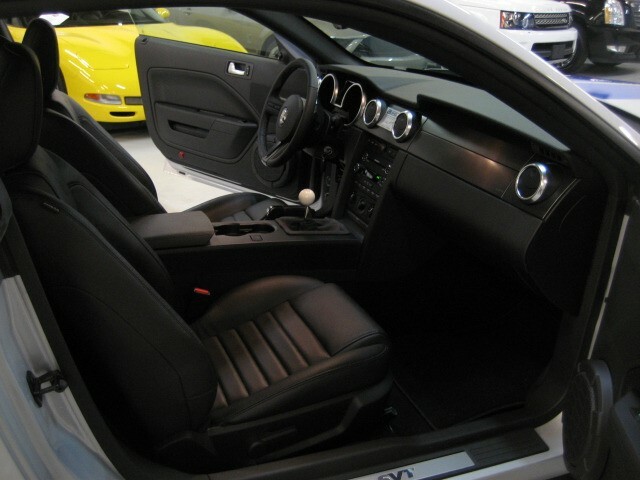 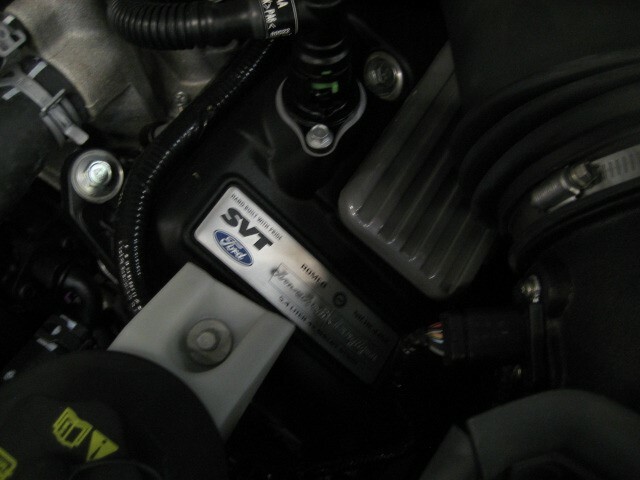 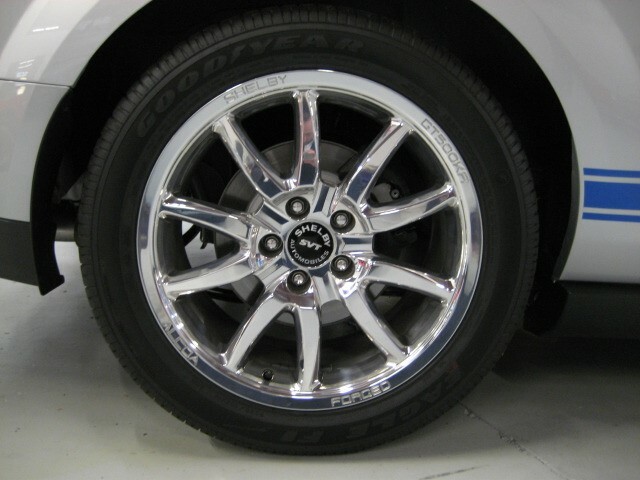 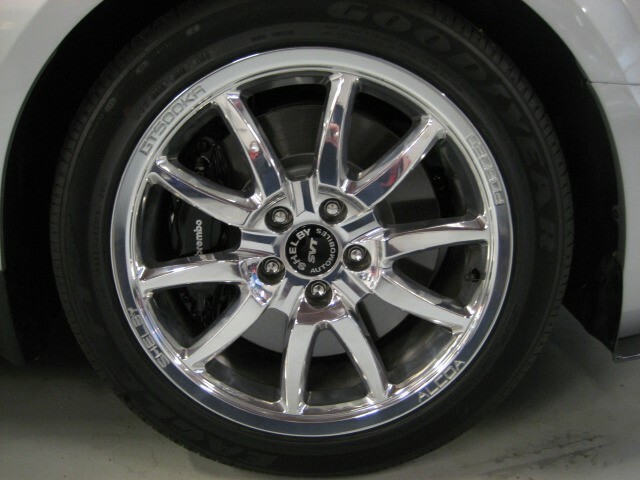 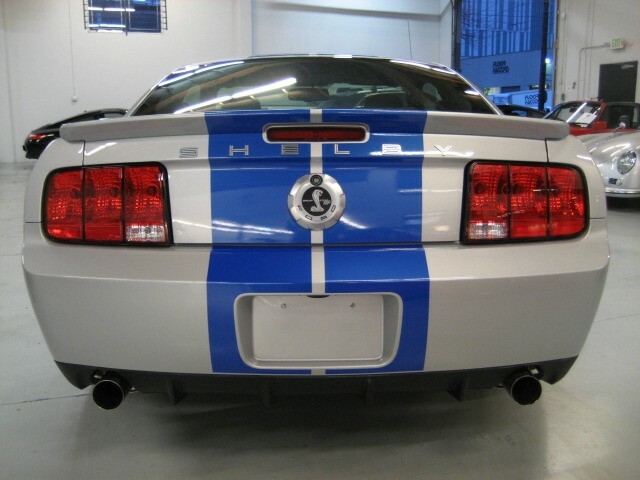 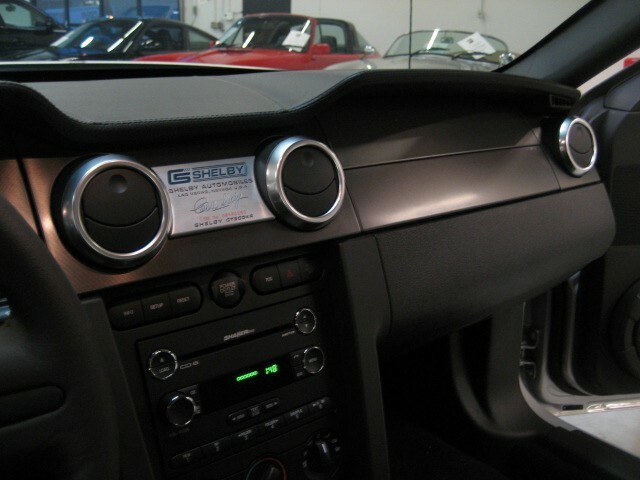 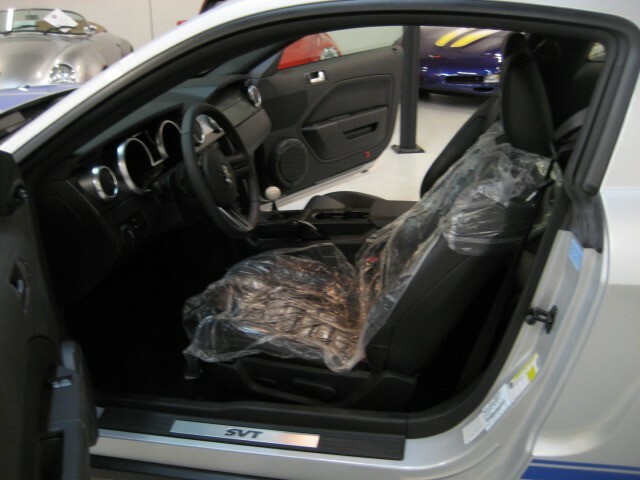 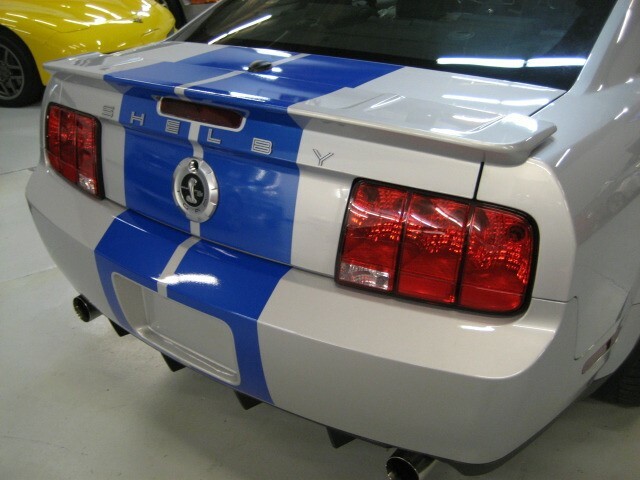 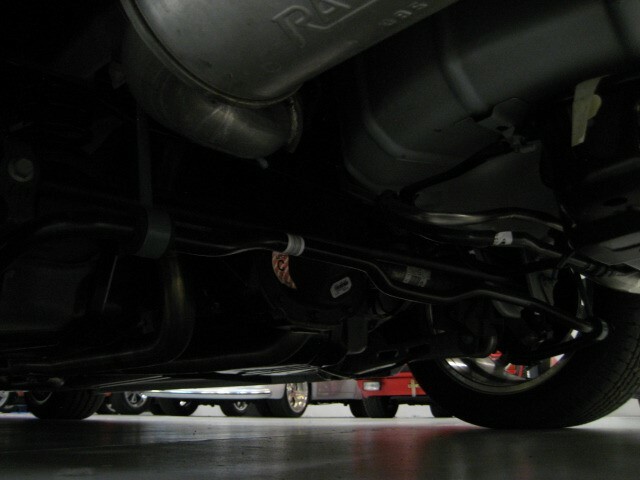 2008 Shelby GT500KR...Long live the King ! 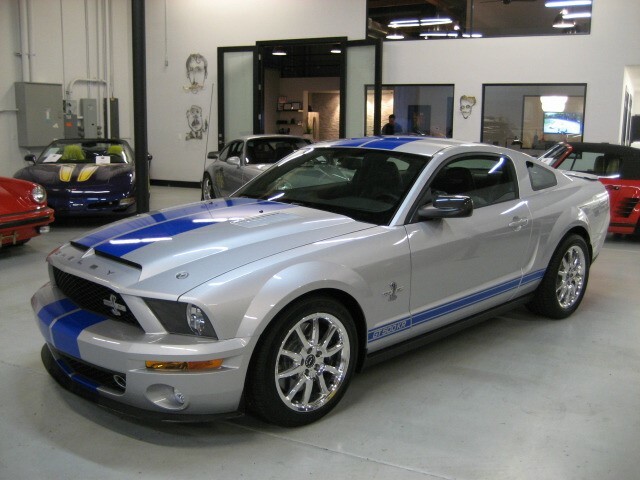 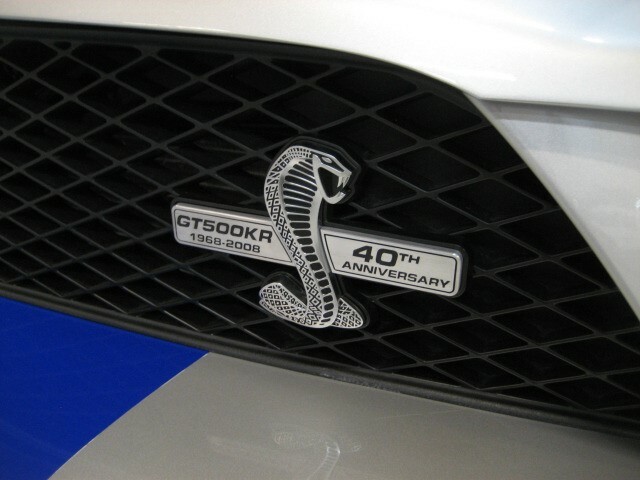 Absolutely BREATHTAKING GT500KR in Silver with Black with Blue Stripe, this one is number 50, 40th Anniversary with Carroll Shelby signature badging, just came in on trade from one of the finest private Collections in the US. 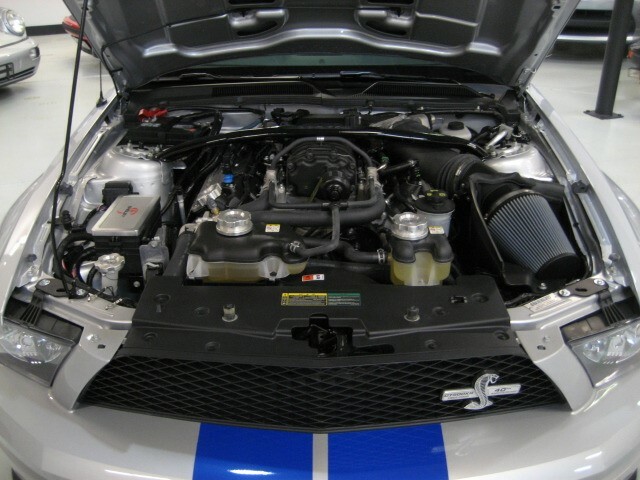 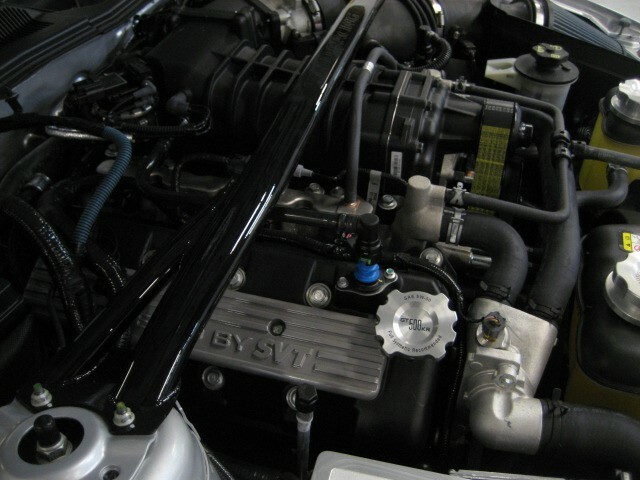 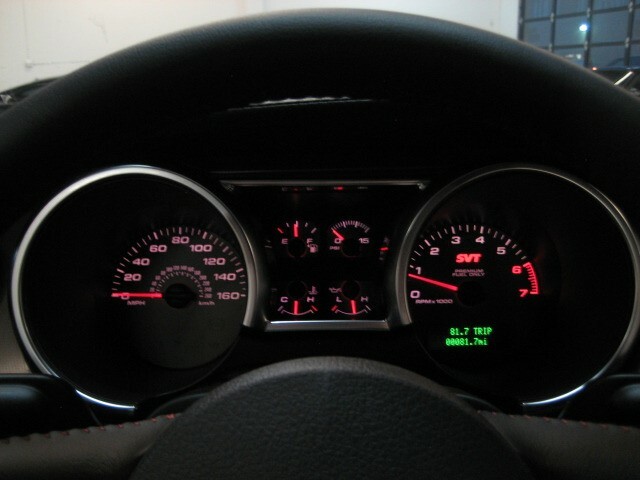 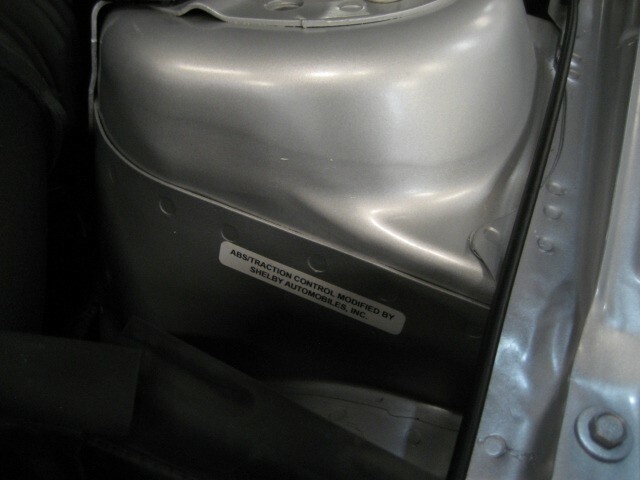 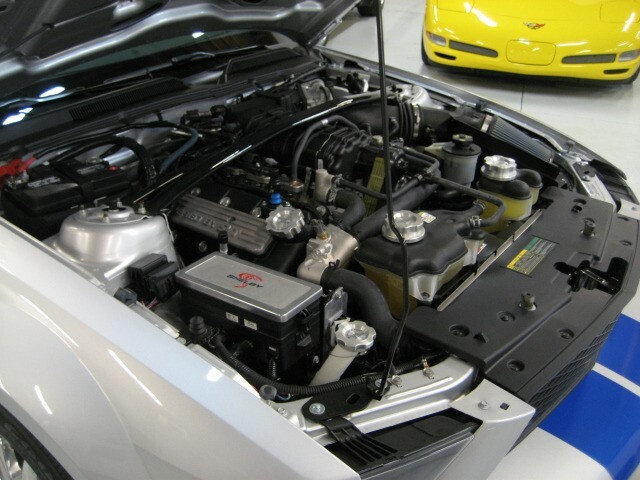 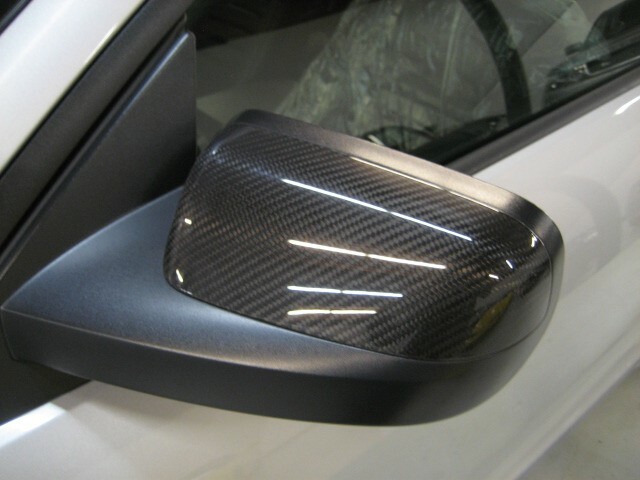 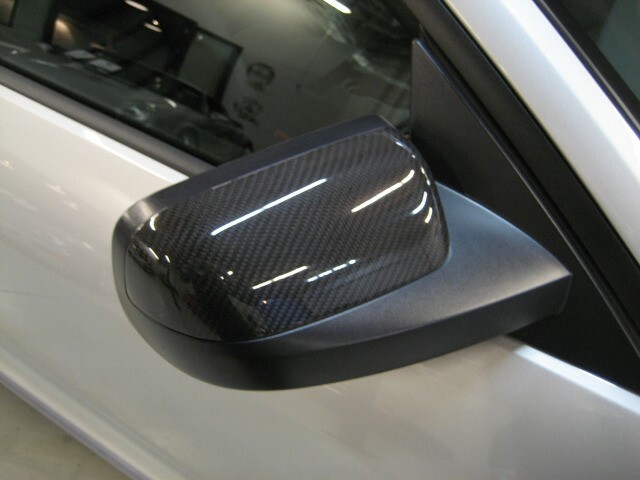 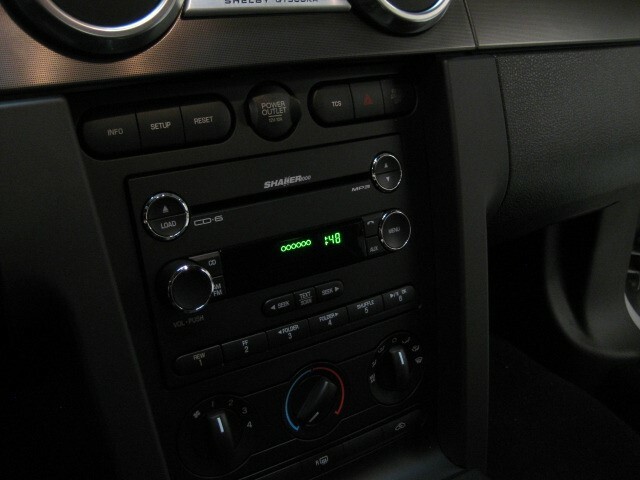 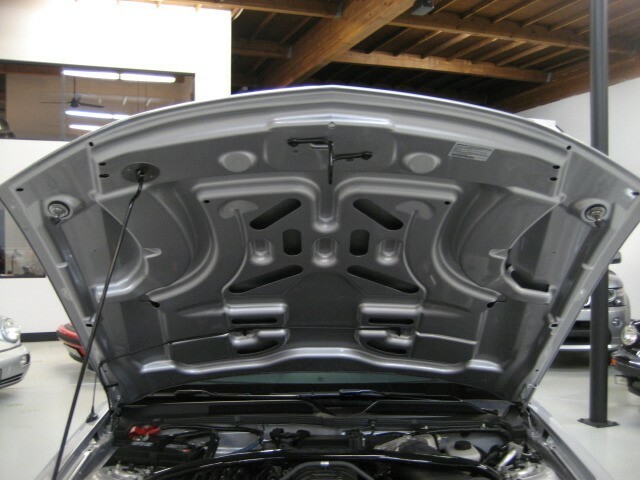 Only One Owner, Car is as NEW as they get with only 81 miles ! 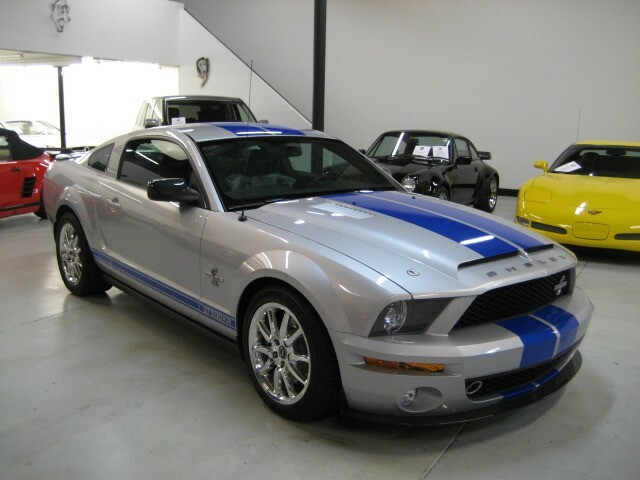 Very limited production and even rarer to see one with under 100 miles. 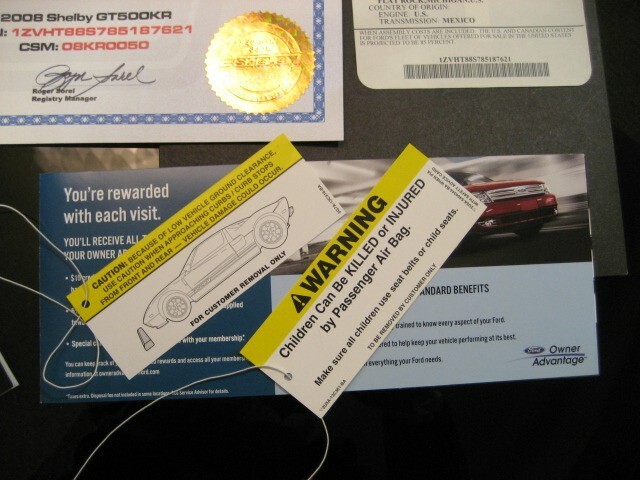 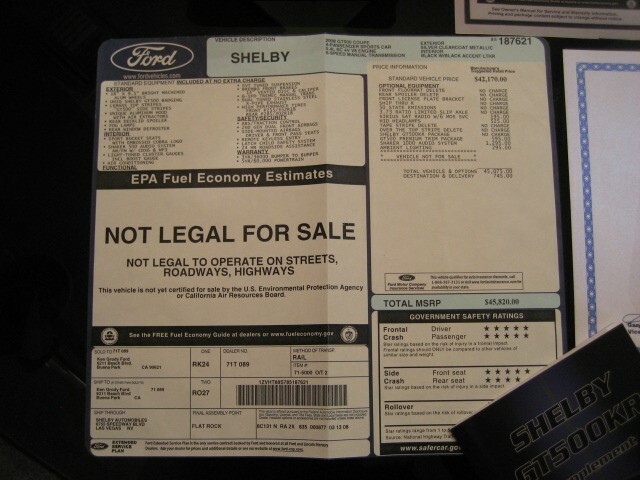 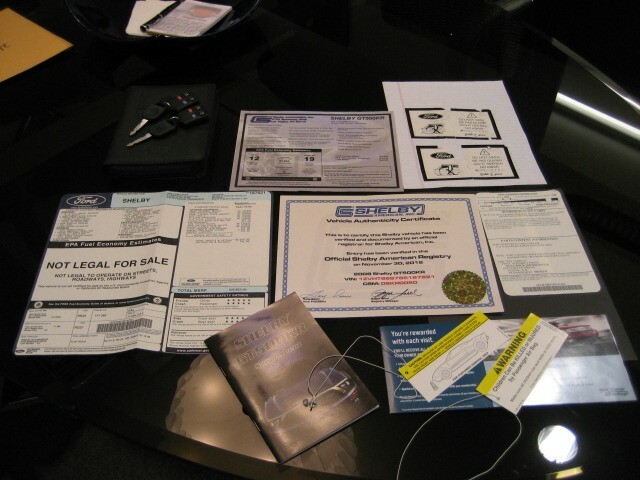 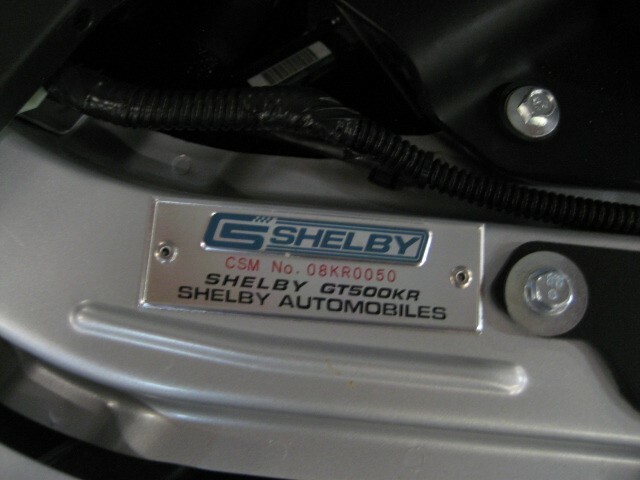 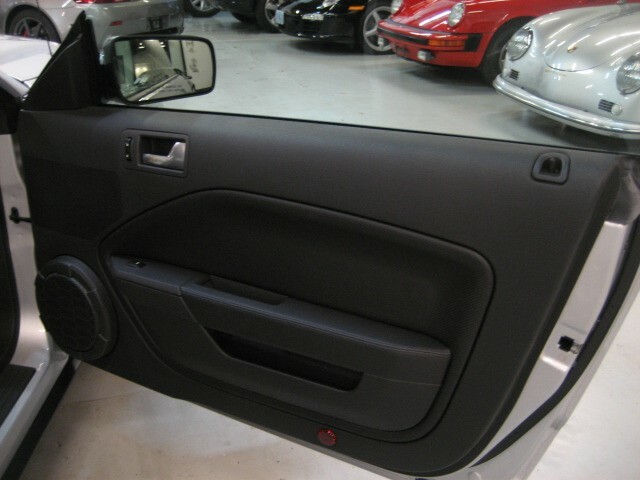 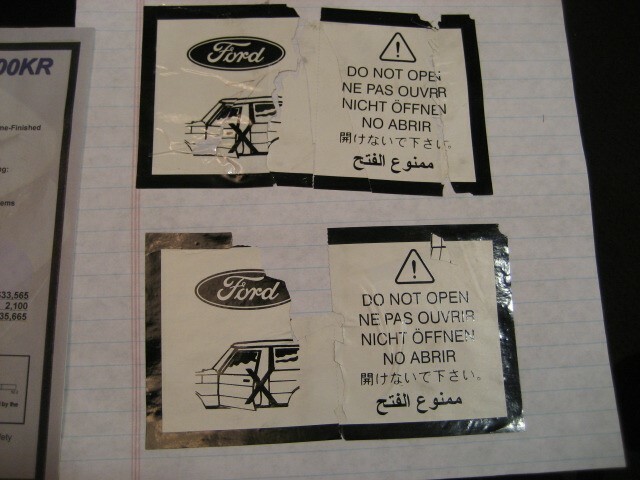 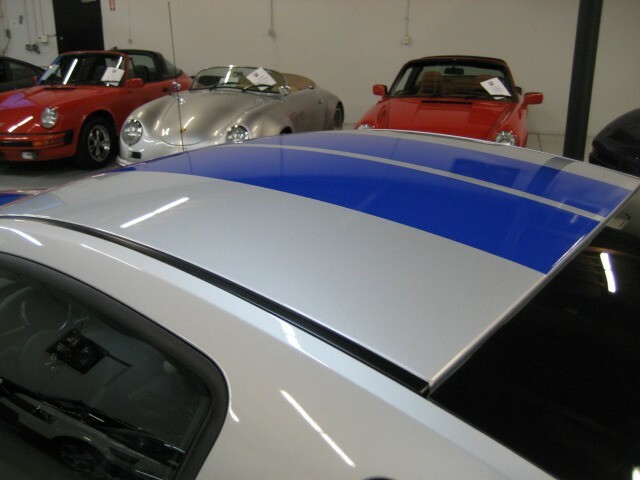 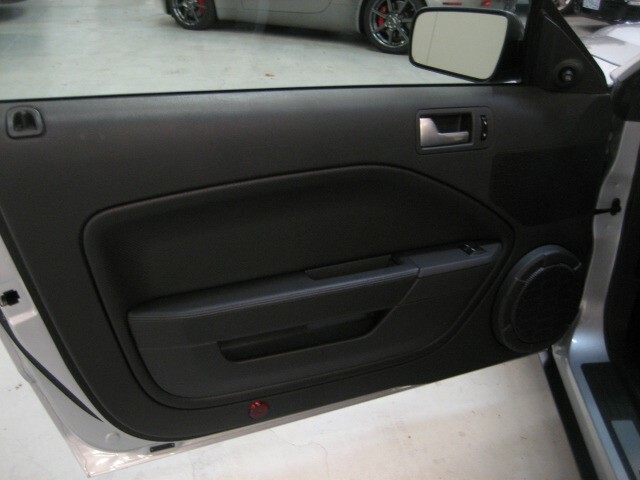 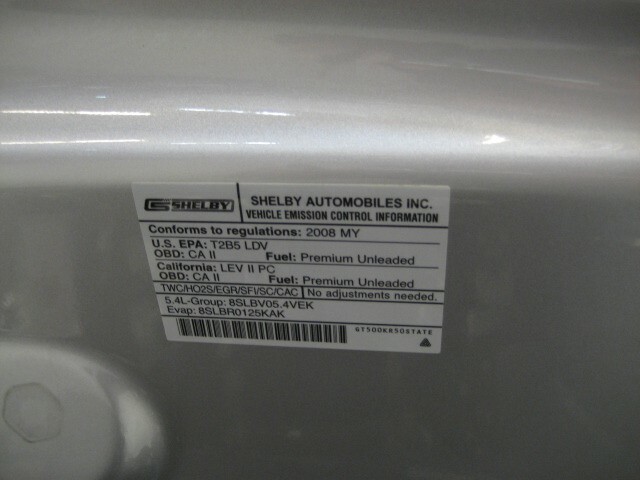 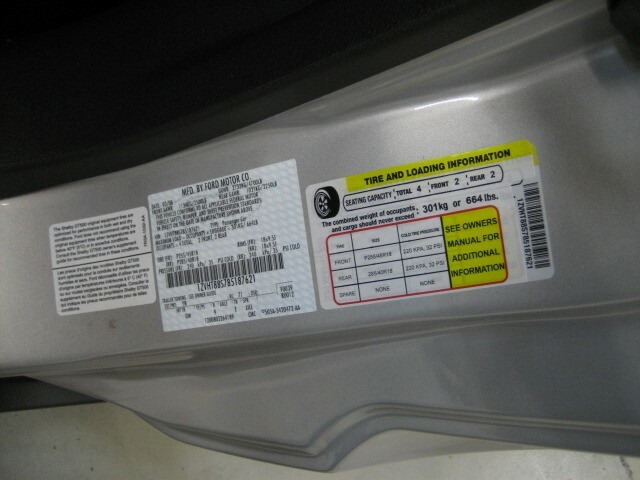 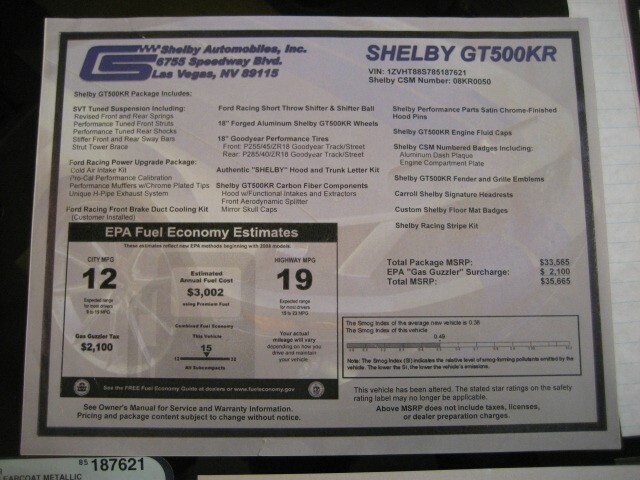 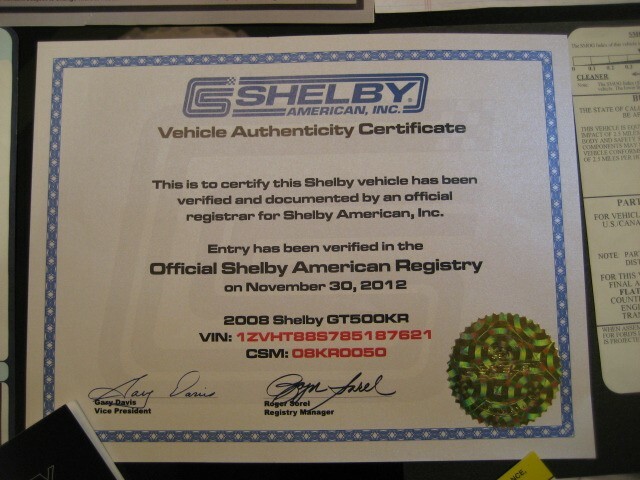 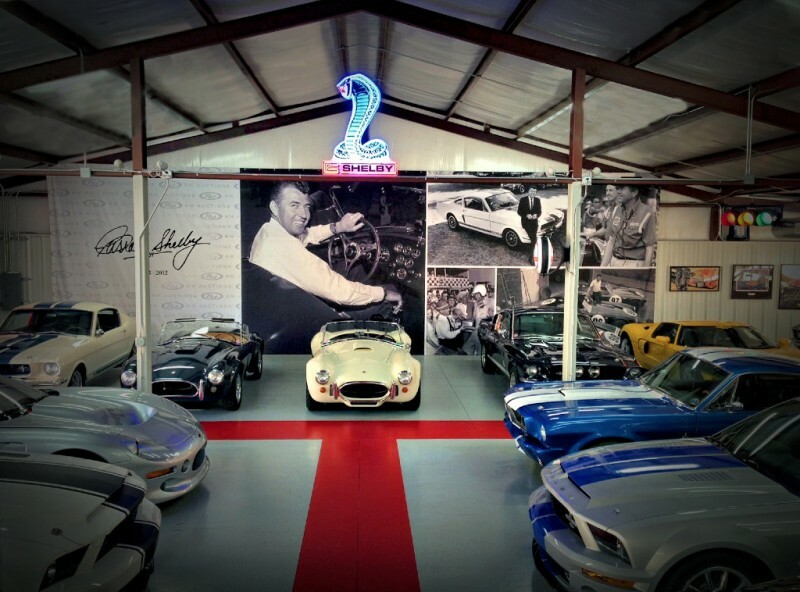 Shelby CSM Number 08KR0050, Well Documented, Shelby Authenticity Certificate, Original Window Sticker, Books, Keys, etc. 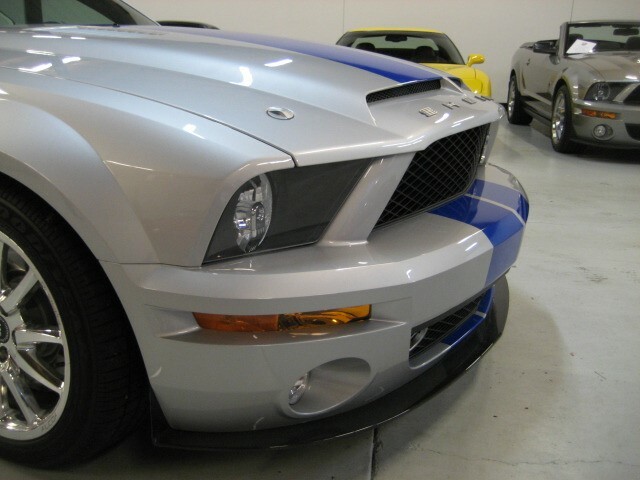 Truly the finest example you will see offered for sale.